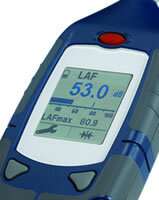 This "general purpose" sound level meter is ideal for making manual measurements, noting down the results by hand. As it is in integrating sound level meter it works out the average sound level (Leq), removing the need to average by eye. This meter is calibrated to IEC61672, the latest standard, as is the Sound Level Calibrator that is included in the kit. Calibration certificates are included for your records. 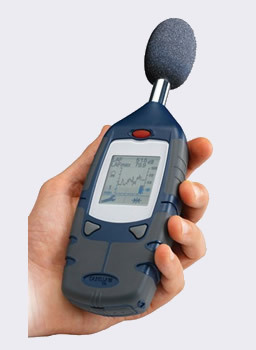 For any applications that may have impulsive or loud banging noise you should use a sound level meter with C-Weighted Peak measurements, such as the CEL620B2.